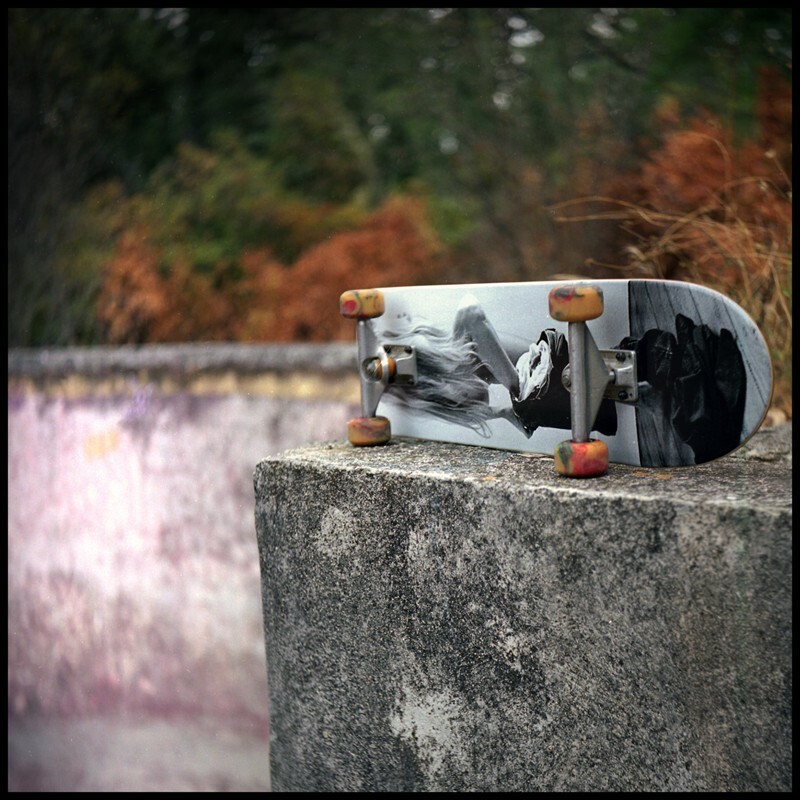 Introducing a Limited Series of 50 skateboard decks by an awesome French company called Boom Art featuring photographs by yours truly. 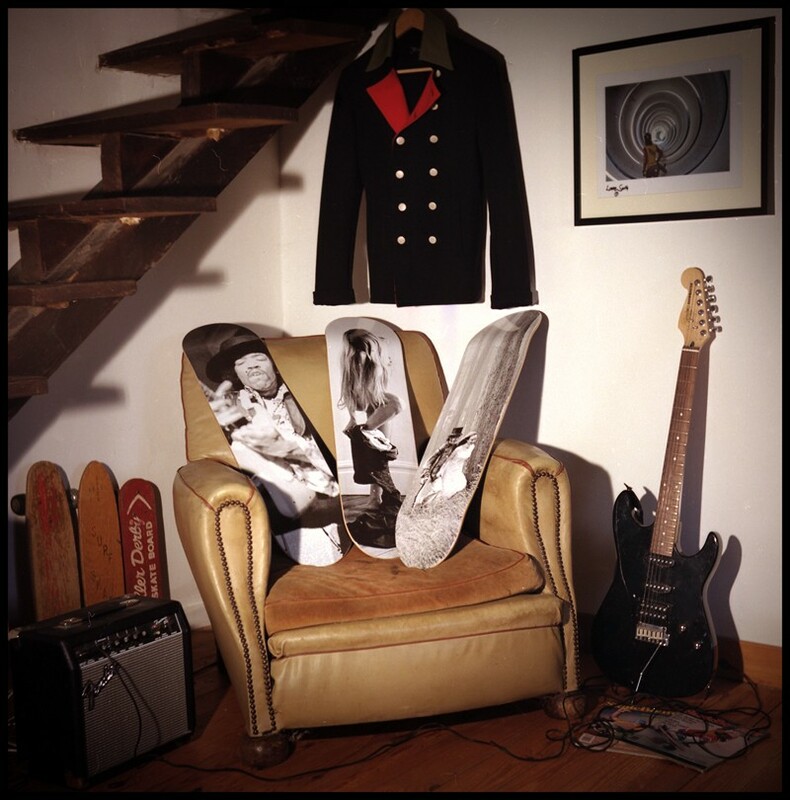 The skateboards were designed and built by a talented French artist, Dominique Baconnier. I mean really, it doesn’t get any cooler than classic rock photographs blazing the backsides of collector skateboard decks! These guys did an amazing job and I’m thrilled that they are showcasing my work in a whole new way for a whole new generation of rockers. These decks are both functional and collectible. They are not only already being used by devoted skaters around the globe but are unique objets d’arts, no? And each order is accompanied by a signed-by-me gratis copy of my Classic Rock Postcard Book. As Boom Art says, “Enjoy the past…Respect the future.” I couldn’t agree more.